Where does Scottsdale get its water from? 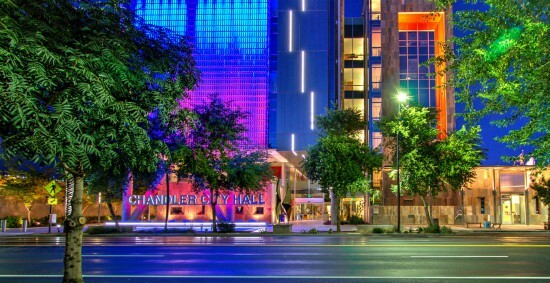 As Chandler's population continues to grow, the demand for water also increases. Water is a finite resource and none of it should be wasted. All the fresh water that will ever be created is already on the earth's surface or stored underground in aquifers. Chandler's water basically comes from three sources. This is water that comes from rain and snowmelt on the Salt River Project watershed and collects in lakes and reservoirs north of our valley. It makes its way to us via streams, rivers and canals. Some water comes from as far as 1,500 miles away in the Colorado River and CAP canal. The most pure water is pumped from deep in the ground via underground wells. The geology of the ground allows water to collect in underground beds of saturated soil or rock that yield significant quantities of water called aquifers. Treated, recycled wastewater is used on golf courses, landscapes and in industry. Reclaimed water is a valuable water resource because it reduces demands on groundwater sources making it one of the most significant water conservation tools. 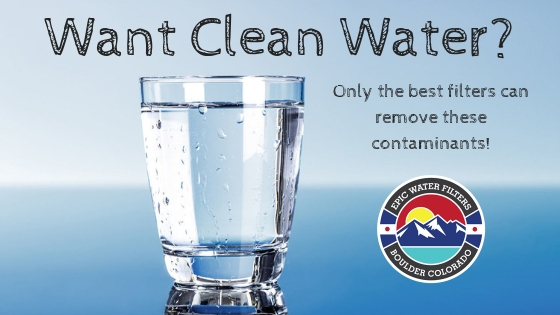 Is Chandler's water safe to drink? Fluoride occurs naturally in surface and groundwater and is also added to drinking water by many water systems. The fluoride that is added to water is not the naturally occurring kind, the main chemicals used to fluoridate drinking water are known as “silicofluorides” (i.e., hydrofluorosilicic acid and sodium fluorosilicate). Silicofluorides are not pharmaceutical-grade fluoride products; they are unprocessed industrial by-products of the phosphate fertilizer industry (Gross!). Since these silicofluorides undergo no purification procedures, they can contain elevated levels of arsenic — more so than any other water treatment chemical. In addition, recent research suggests that the addition of silicofluorides to water is a risk factor for elevated lead exposure, particularly among residents who live in homes with old pipes. Cancer: This utility detected Radium, combined (-226 & -228), Radium-226, Radium-228 & Uranium. Radiological contaminants leach into water from certain minerals and from mining. Drinking water contamination with radioactive substances increases the risk of cancer and may harm fetal development. No standards exist for fluoride in water but fluoride is considered by many to be a neurotoxin. - No standard exists for this contaminant which cannot be good.